Britain Prepares For Nationwide Royal Bash! 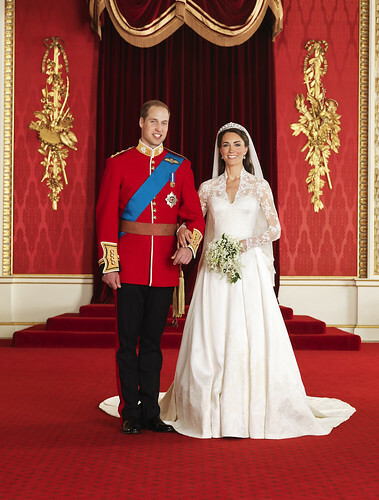 (Reuters) - Thousands of Britons are planning to get out the bunting, balloons and fold-up tables and hold street parties across the country to celebrate next month's wedding of Prince William and Kate Middleton. About two thousand requests have already been made to local councils for road closures to allow street events to be held on April 29th when the couple tie the knot at London's Westminster Abbey, the Local Government Association said on Saturday.